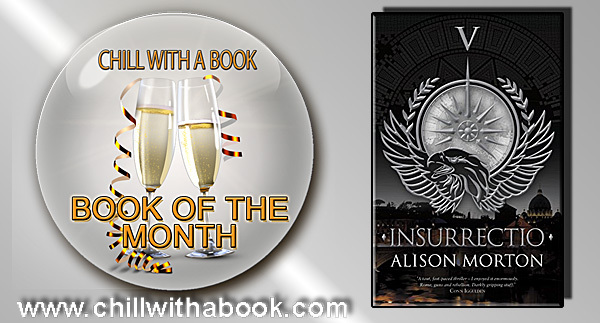 HUGE thanks to Designer, Cathy Helms from Avalon Graphics for selecting this month's cover of the Month. 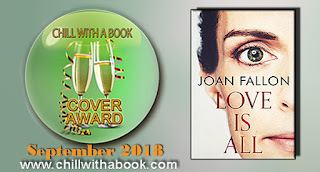 Love Is All is automatically put forward for Cover of the Year 2018. All books receiving a Chill with a Readers' Award in September will automatically be considered for Book Cover of the Month – October.